Plus One™ glass fiber woofer cones are lighter and stiffer with up to 25 percent more active cone-area than the competition. The result is remarkably accurate sound with high SPL performance. 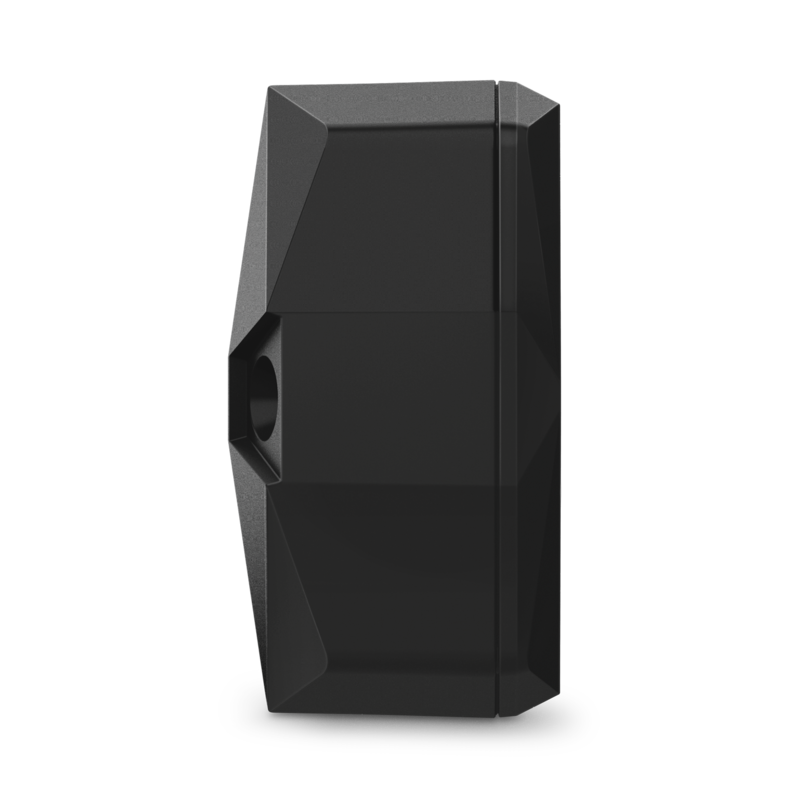 The hi-roll rubber surrounds allow the woofer cone to move freely and emit bolder bass. 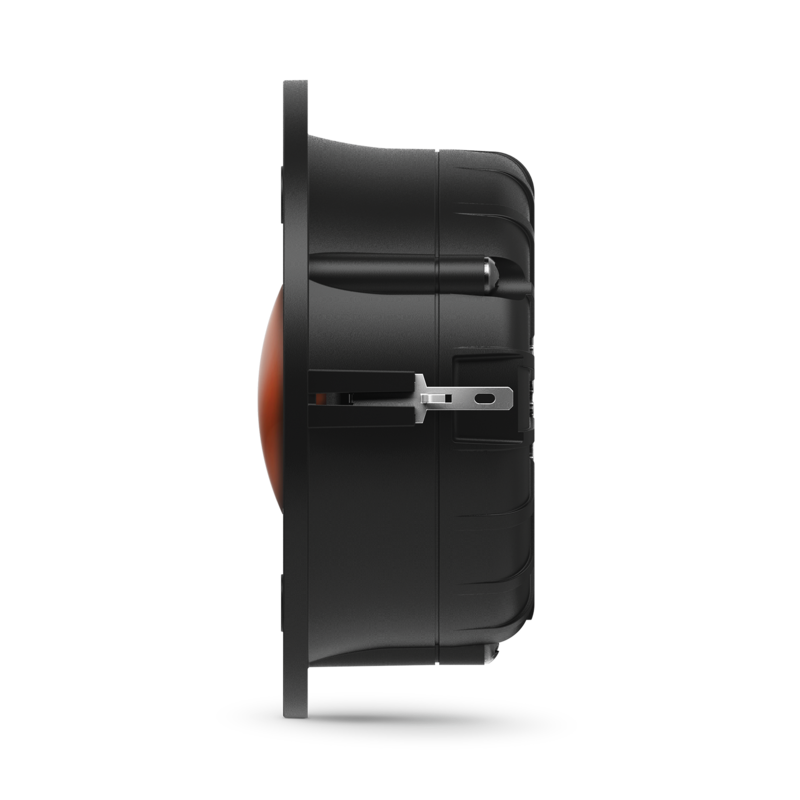 Oversized voice coils with extra copper and surface area serves to dissipate the heat for improved reliability, enabling maximum power handling with low distortion. Home theater quality soft dome tweeters deliver broader and smoother high frequency response. A push-button tweeter level control (+0 dB flat and +3 dB) provides custom tuning of high frequencies in most multi-element speakers. Crossovers on component systems are gap-switchable to accommodate a midrange upgrade. The optional midrange includes a bandpass crossover to convert a two-way system into a three-way system with perfect tonal balance and is designed to fit into many factory three-way applications. High output 2 ohm design with low impedance voice coils extracts every watt from the amplifier, delivering peak power with ease. Lower impedance also compensates for any added resistance in thin factory-installed wiring. 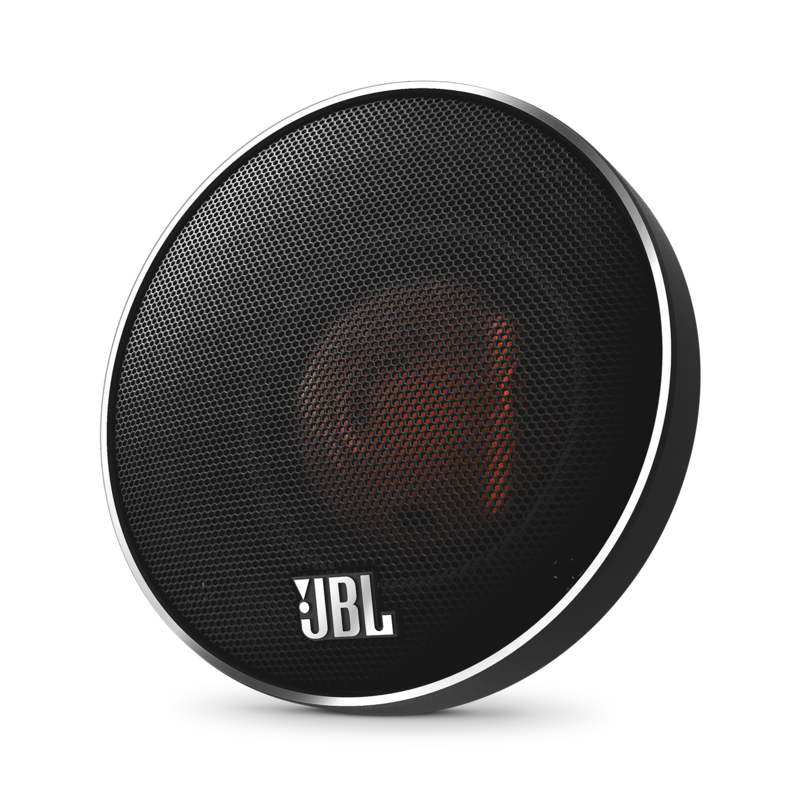 JBL speakers have to go through environmental testing that would destroy other speakers. JBL freezes them, bakes them, shakes them, blasts them with ultraviolet light and drives them at full power for days at a time. 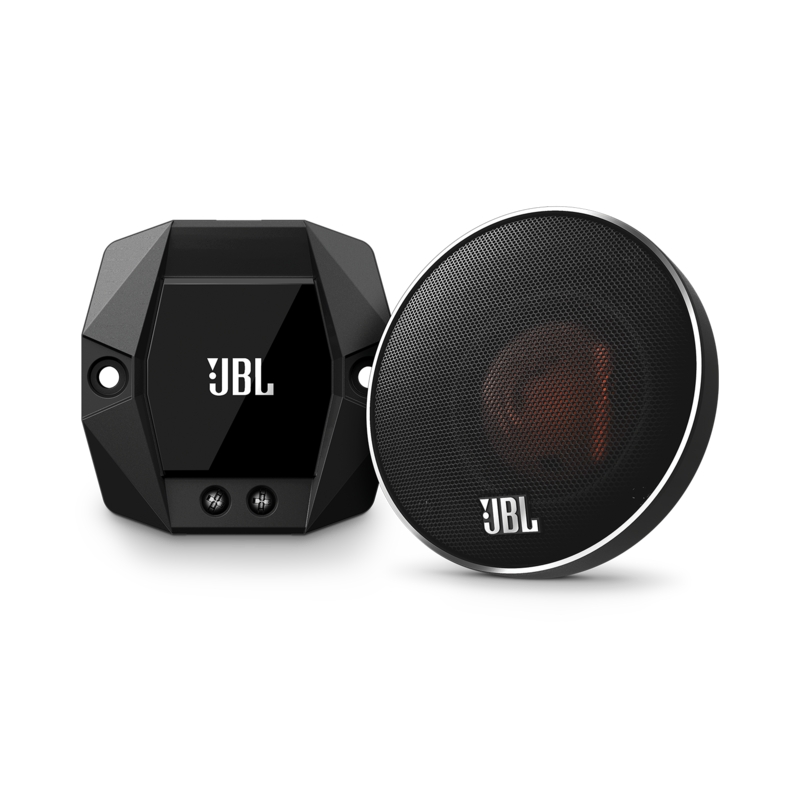 JBL employs second order filters for tweeters and sophisticated two-way crossovers for multi-element speakers and component systems resulting in higher power handling and added flexibility and accuracy when tuning speakers. 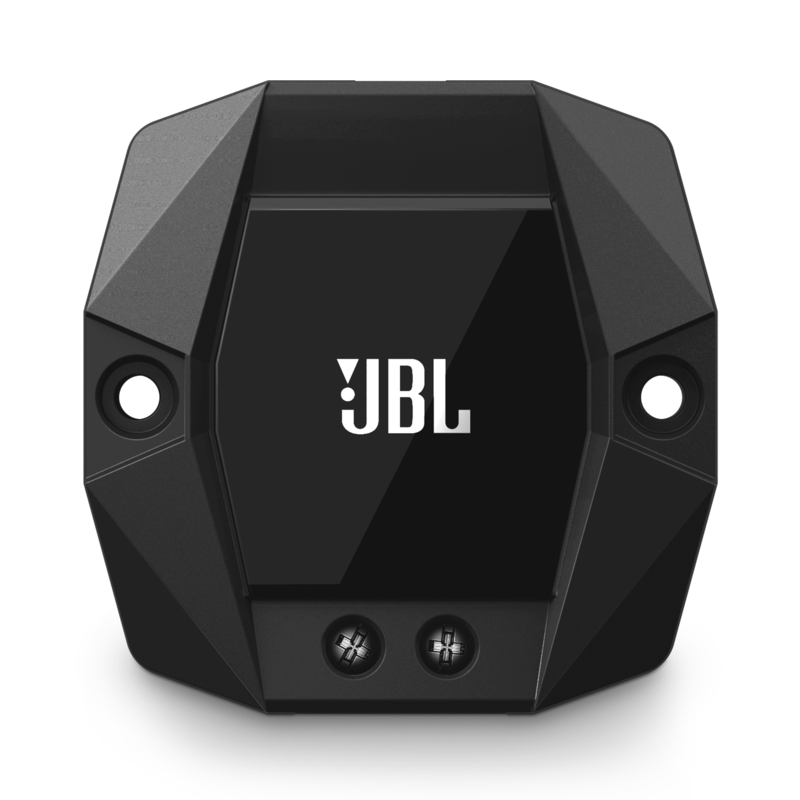 A higher quality crossover allows JBL's wizards to consider speaker acoustic characteristics as well as specifications when tuning the JBL sound. 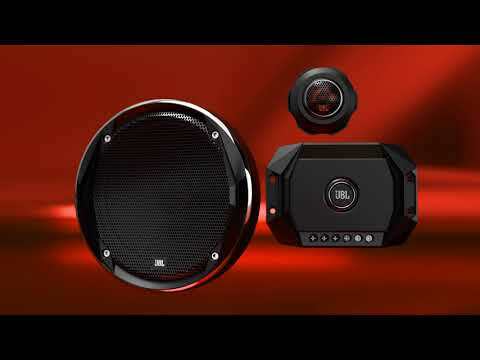 The modern exterior design and premium finishes of Stadium speakers further reflect the quality of JBL engineering. In short, they look as good as they sound.